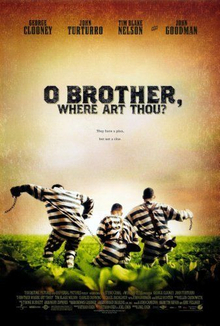 Waffle On about O Brother Where Art Thou? Welcome to this months edition of Waffle On in which Meds and Kell chat away about this brilliant Coen brothers film. We also play some music from the film and have a email from Rob K.
Come and join us on Facebook, just search for us in the search bar.